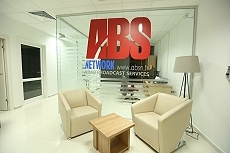 Istanbul, December 2015: ABS Network is increasing its presence in Turkey by opening a second live broadcast studio facility in Istanbul. 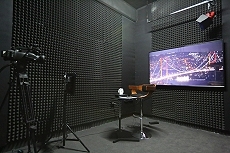 The new office and studios are located in the Yenibosna area near to the main airport. 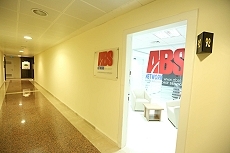 The original office opened by ABS - which includes a live studio - is in the downtown area of Beshektash. 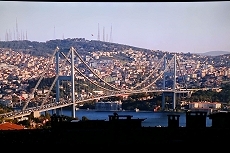 The company said, "High demand in Istanbul has made it a great location for expansion. The new office includes three live studios so that we can accommodate all the requests we're receiving. We can now give guests the freedom to choose to go live from Yenibosna or Beshektash which makes us the number one choice for most TV guests in Istanbul."